Do you think you know the rules to card games better than others? Test your knowledge of these classic card game rules, and see just how well you know how to play your favorite games. A comprehensive guide to family friendly card games. 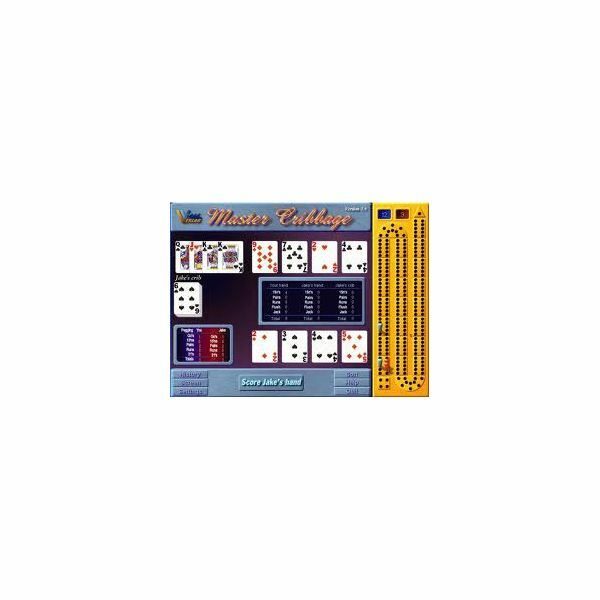 These are perfect for a family game night, or any night where you have time to spend together. Be sure to bookmark this guide for future reference to some of the best card games to play with your family. 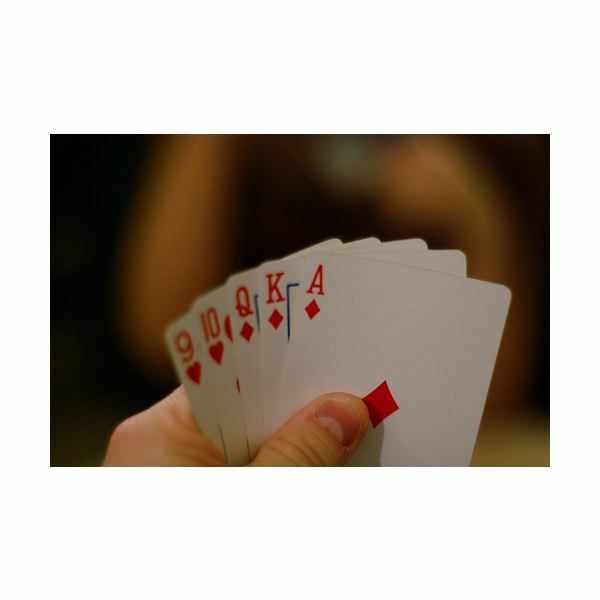 When it comes to card games online, you need to know the best places to go to get them. This is where you find out just where to have the fun with your family that you’re looking for online. 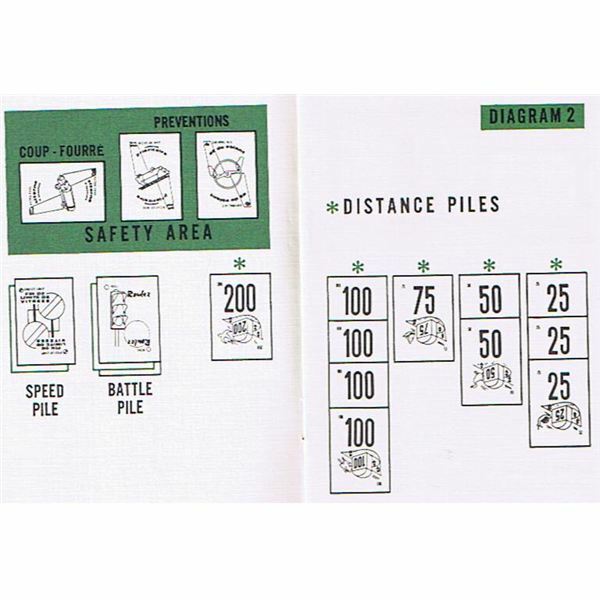 Play the card game Battle Cards where you attack another base in an attempt to destroy it. Play against the computer or other Facebook users. 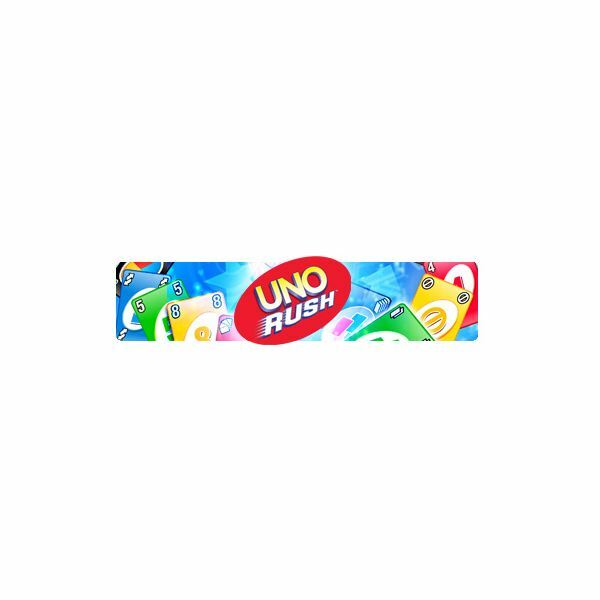 Helpful hints and how play Uno Rush for those that are new to this existing twist on the classic game. 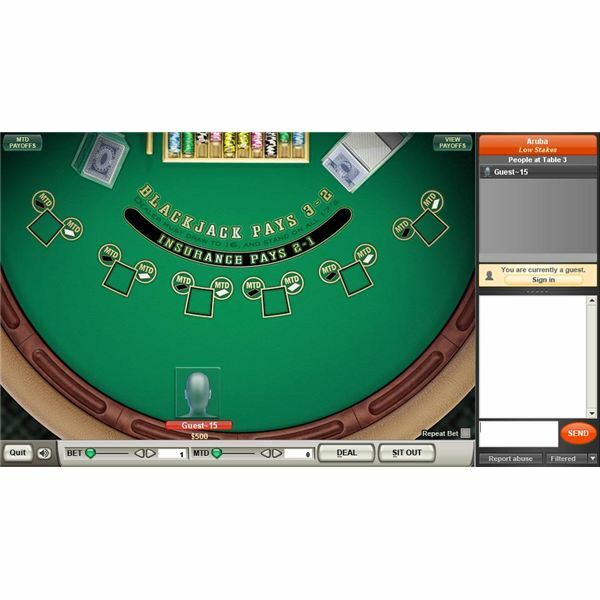 Casino City combines virtual gambling with the best aspects of popular Facebook games like Cafe World or Restaurant City. Discover the top hints and tips for leveling up, accumulating chips, and winning at the craps table in this guide. 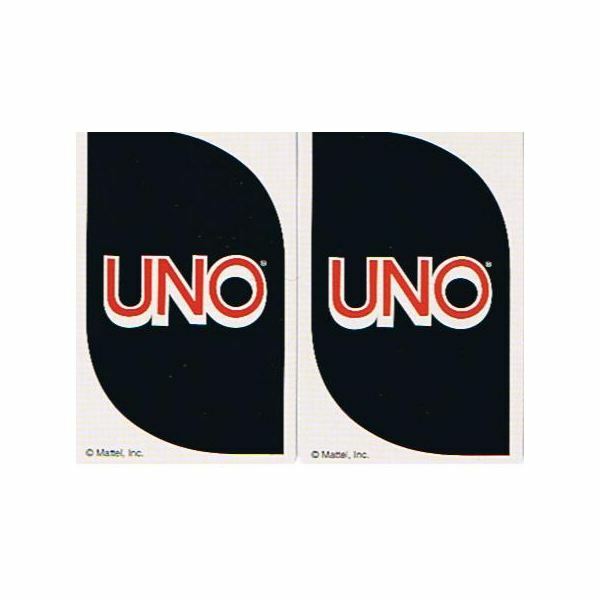 Uno celebrates its 40th anniversary in 2011, and what better way to celebrate than to get a deck of Uno cards into every home in America. Sound absurd? 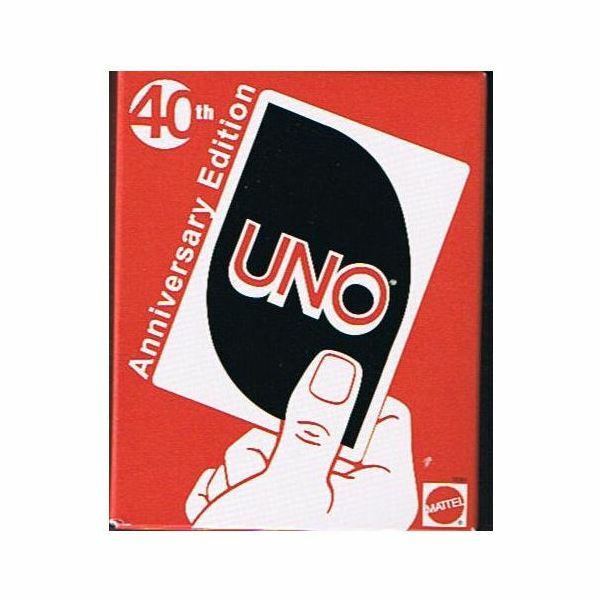 Well when they charge only $1.00 for the promotional 40th anniversary Uno deck, its hard to imagine that they are doing anything else. The classic french card game brought to the states by Parker Brothers in 1962 allows for individual players or teams of two to compete in a 1000 mile race. Thwart your opponents by causing accidents, flattening-tires, and emptying gas tanks. Don’t worry, though, the rules for Mille Bornes allow it! Could a racing card game released in 1962 still be relevant and exciting to modern board and card game enthusiasts? 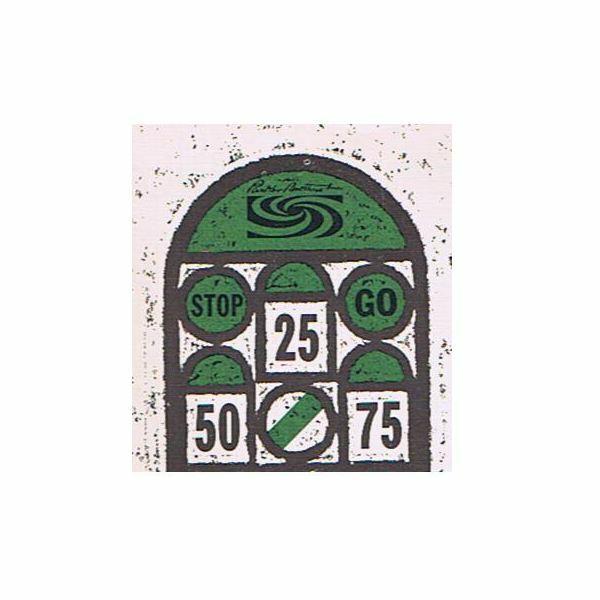 The Mille Bornes card gameprovides a mixture of luck, planning, and strategy, and allows for team and individual play. 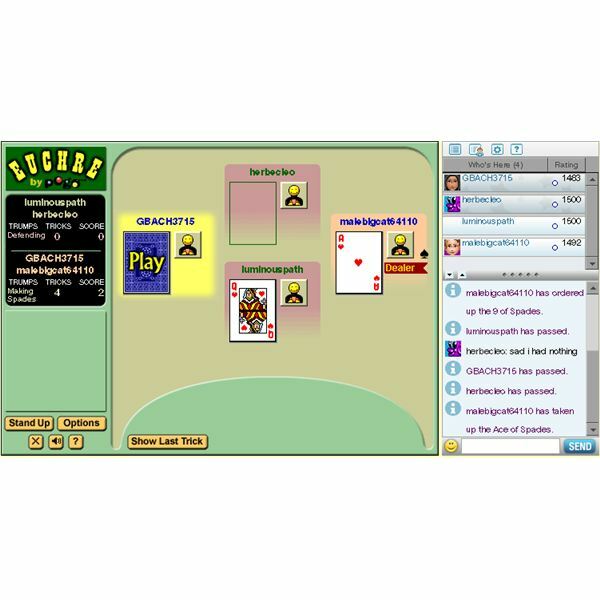 With easy to follow rules, Uno Rummy Up provides a unique adaptation of the classic Rummy Tiles game for two to four players. In addition to playing the normal sets and runs you are familiar with, you will force other players to draw two, draw four, and be skipped in no time. 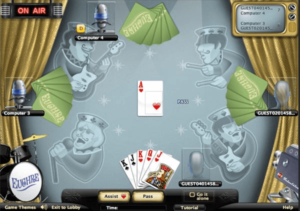 Zynga games are fun to play on social networking websites, and are highly popular. These gift cards are perfect gifts for the social gamer for holidays. Find out how to buy a game card for additional purchases and upgrades on their free games, and how they also can make great gifts for the holidays. 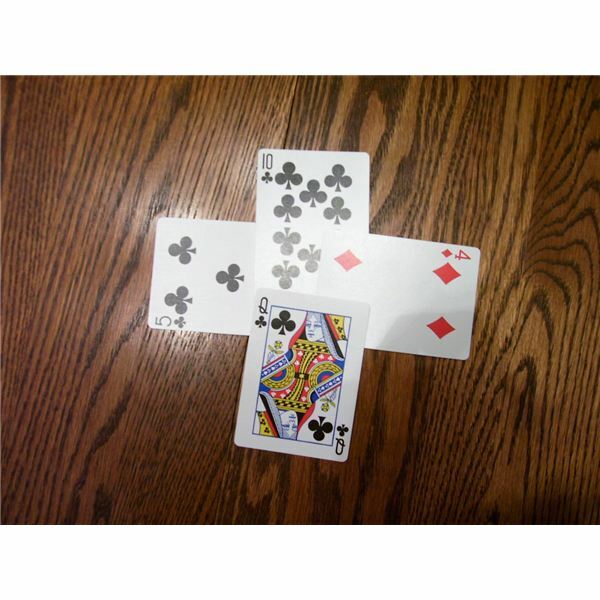 Hearts is a popular card game that can be enjoyed by people of many ages. As a game, it is playable by children once they have a firm grasp of the concept of bigger values “winning” over smaller ones. Read about the rules here! 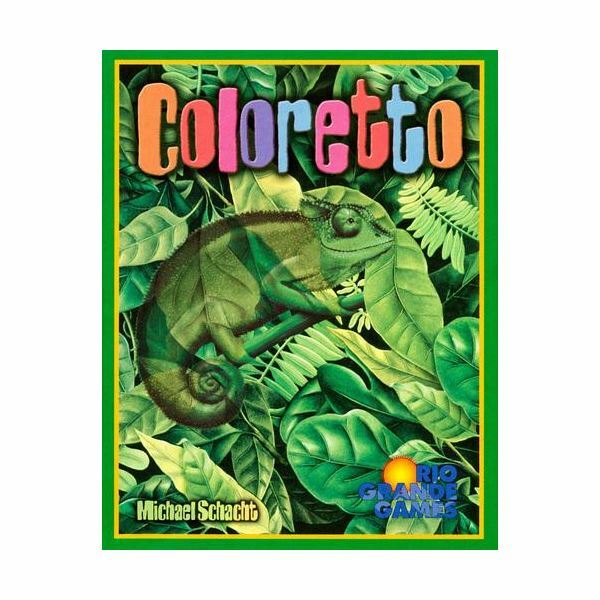 Coloretto is a card game for 2-5 players, ages 8 and up. It’s a fairly simple game with a snappy play style that makes it ideal for play with friends or family in an airport or at a coffee shop. 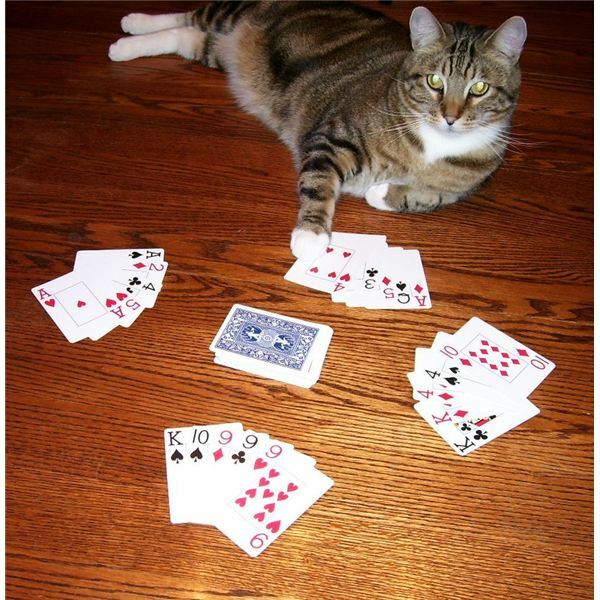 “Go Fish” is a simple card game that can be enjoyed by a wide range of ages. Children are ready to start playing as soon as they understand numbers and the concept of collecting like things. Read about the rules and a few popular variations here! 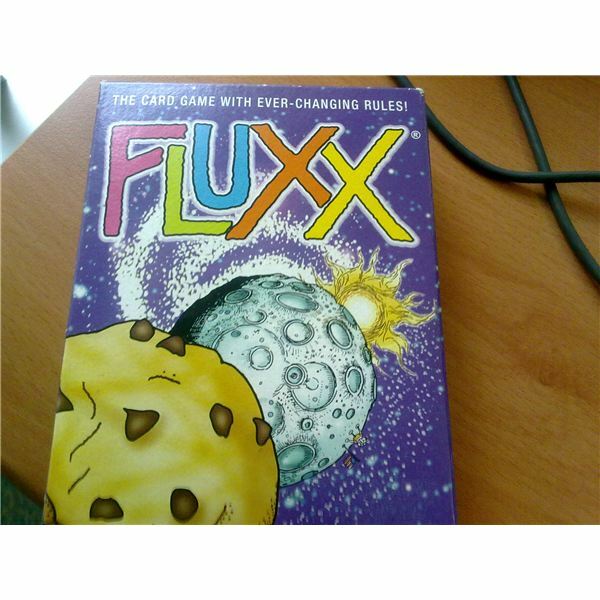 Fluxx is a card game for 2 to 5 players with constantly changing rules. Even the winning conditions can change every turn. Highly recommended for players who want a quick, fun challenge. Casino City is a gambling simulation game where you build up your very own casino complete with tables, slot machines and decorations. Build up the best casino and attract more visitors for more income. Play mini games by visiting Facebook friends and win additional chips. 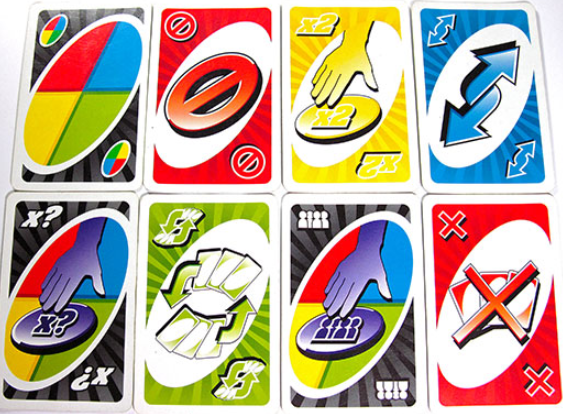 Uno Attack is one of the most popular variations of Mattel’s Uno card game. The mechanical Launcher adds a random element to drawing cards. However, this changes the symbols and effects of special cards. 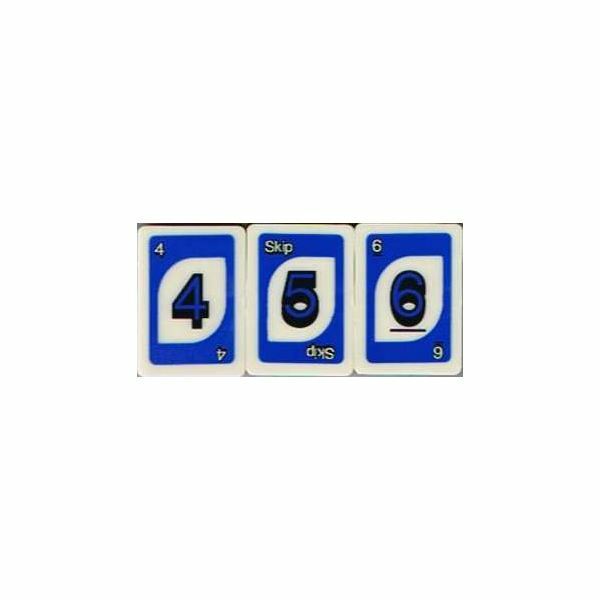 Read this article to learn the Uno Attack rules new to this game.